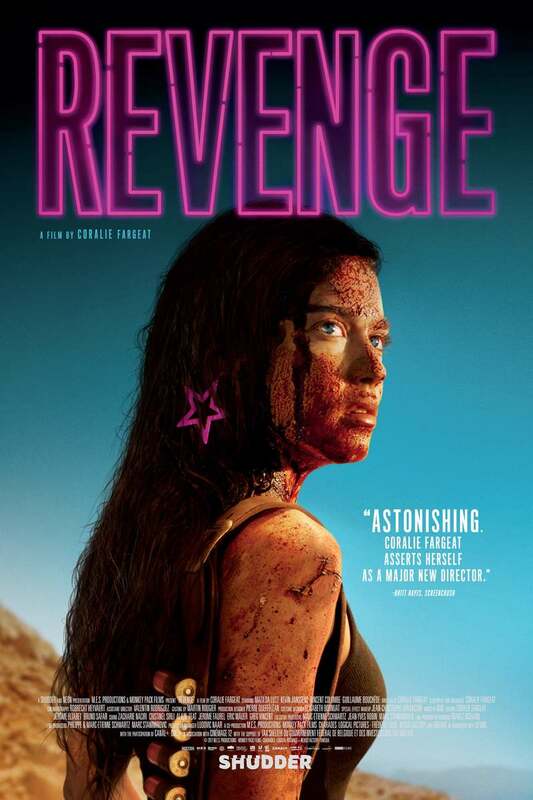 Revenge DVD and Blu-ray release date was set for August 7, 2018 and available on Digital HD from Amazon Video and iTunes on May 10, 2018. Jen agrees to go on a retreat with her wealthy boyfriend and his pals. At first, it seems like a guys' retreat with his buddies but turns into something quite terrifying. The young woman is viciously assaulted and left to die out in the brutal desert. Jen finds herself in a struggle for survival and also looking to gain some measure of revenge against the men who assaulted her in this thrilling action horror film.